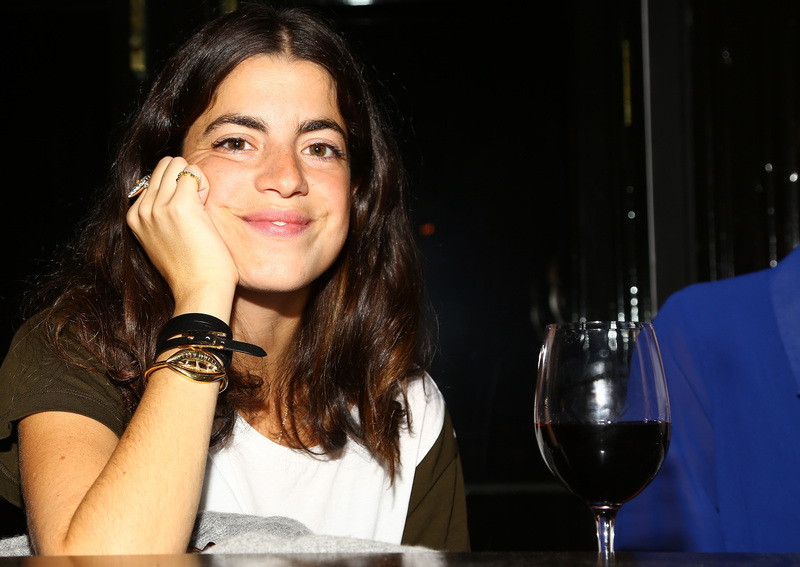 Hilarious style blogger Leandra Medine, aka the Man Repeller, has turned her penchant for bizarrely cool fashion into a lucrative career, and now you can steal some of her weirdo flare for yourself — more specifically, for your feet. Medine has paired up with Superga, the Italian brand famous for their cult white sneakers, to create a line of luxurious-but-hip shoes that promise to be perfect for autumn. The Olsen twins are the current creative directors for Superga, and they know how to swing a pretty cool collaboration: pairing Superga with their very own The Row, working with streetstyle celebrities Garance Doré and Scott Schuman to create the ultimate streetstyle diary, tapping The Blonde Salad to design some sweet crocheted sneakers, and now teaming up with the Man Repeller, who has a well-documented ability to pair high-profile design with the perfect kick. Medine's designs for Superga come in both high- and low-top styles, and the fabrics and colors are perfect for fall: Velvets and metallics in burgundies, blacks, dark blues, whites, and grays. Coolest of all, each pair comes with a set of extra-long laces, so you can wrap them around your ankle — a hip little trick that the Man Repeller popularized herself. Check out the rest of the collection on Refinery 29. According to Glamour.com, the sneakers will start at $125, and will be available later this month at Bloomingdale's, Neiman Marcus Direct, and Zappos. Who's saving?